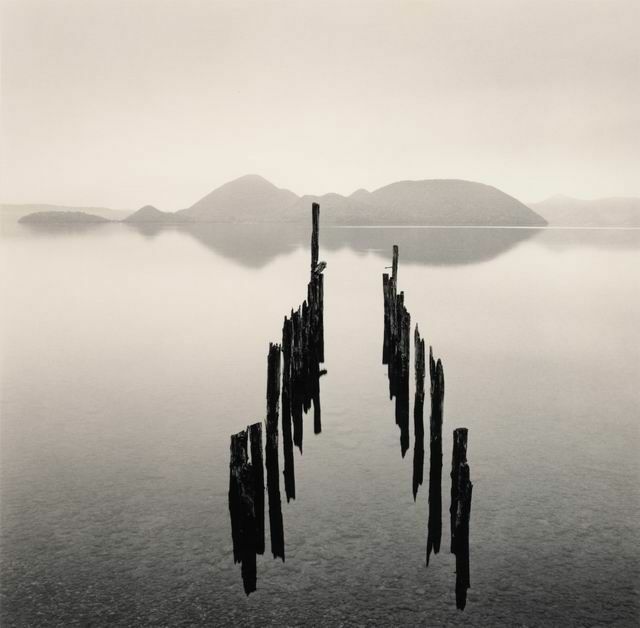 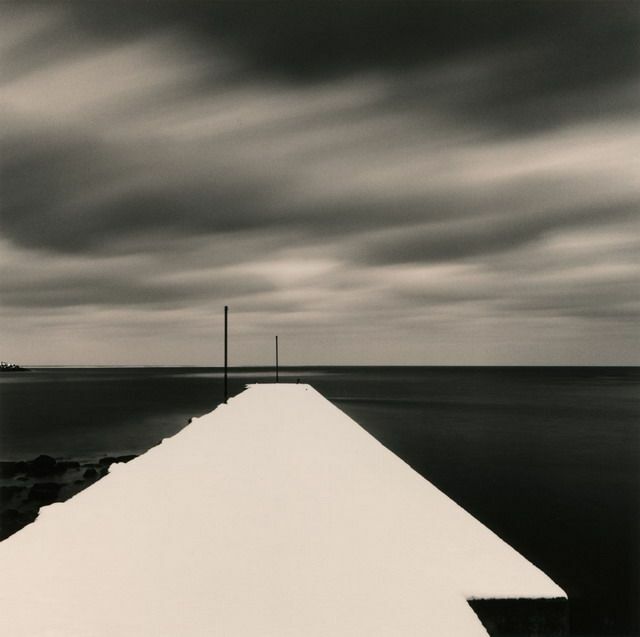 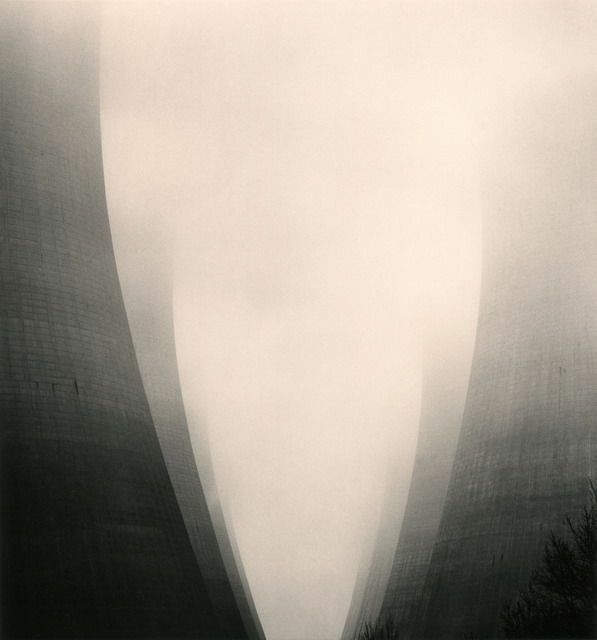 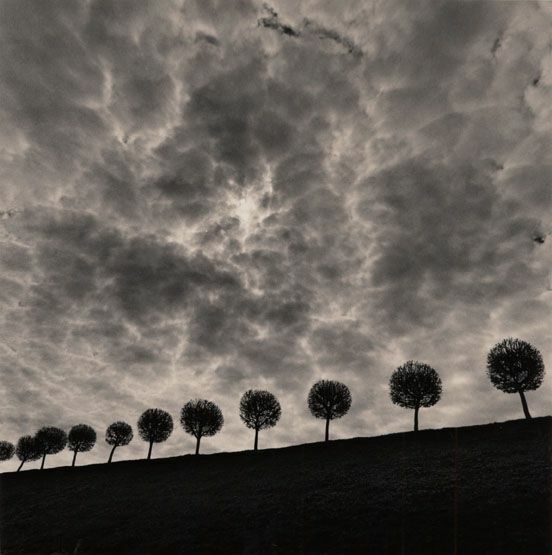 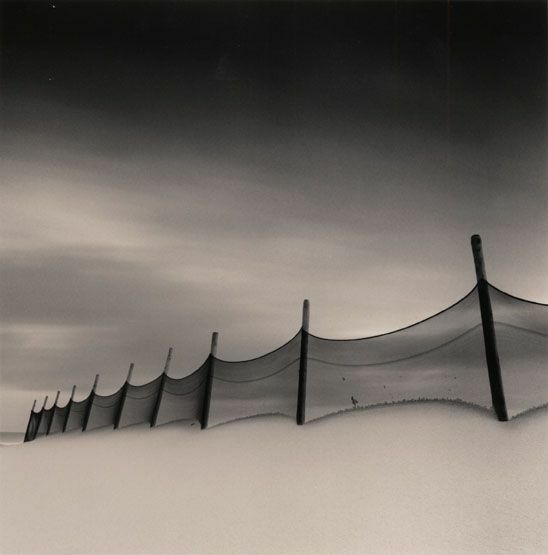 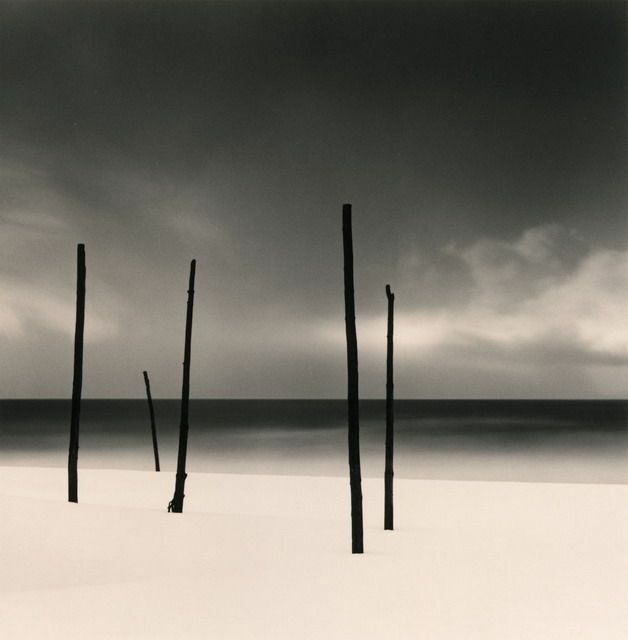 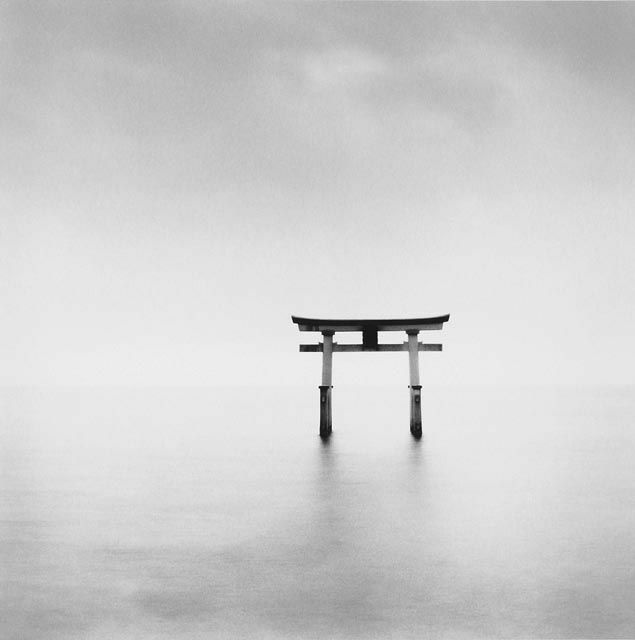 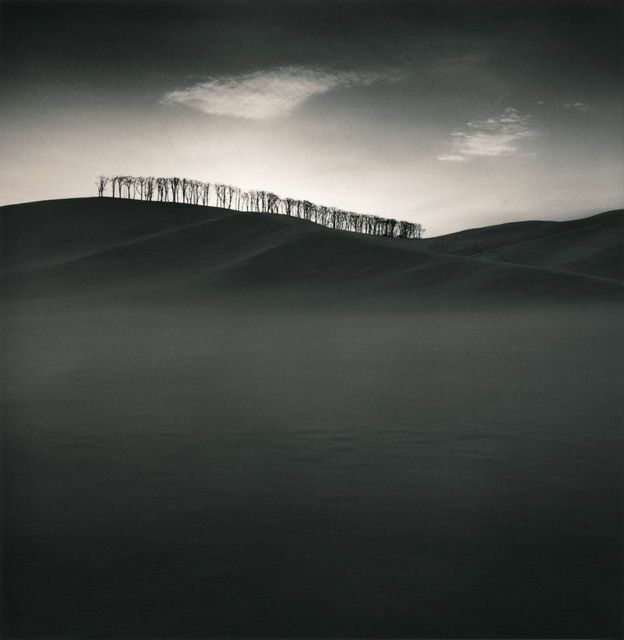 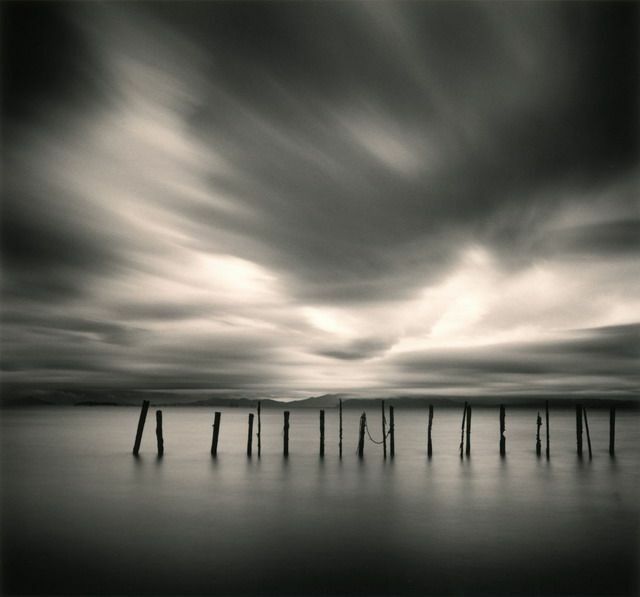 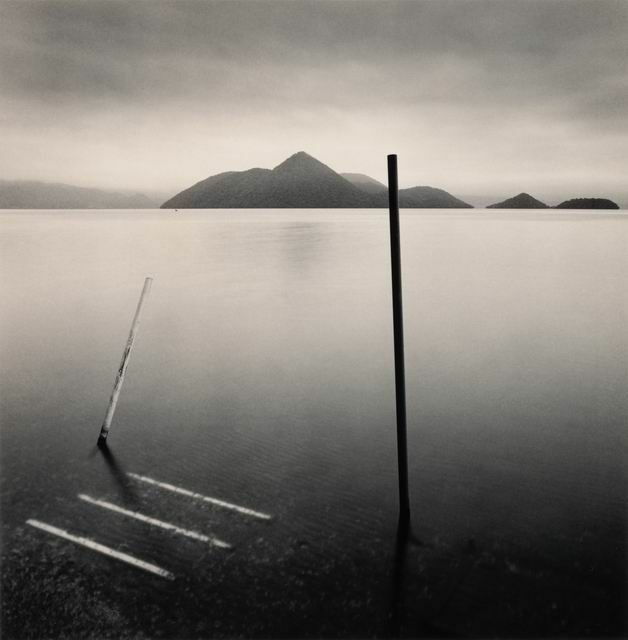 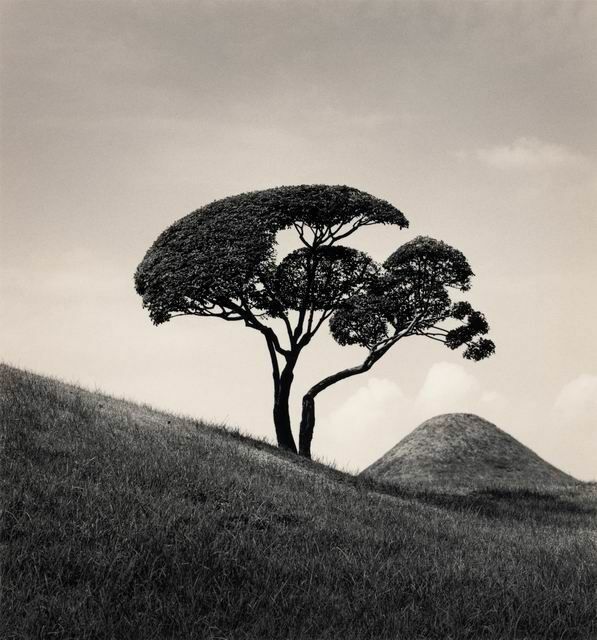 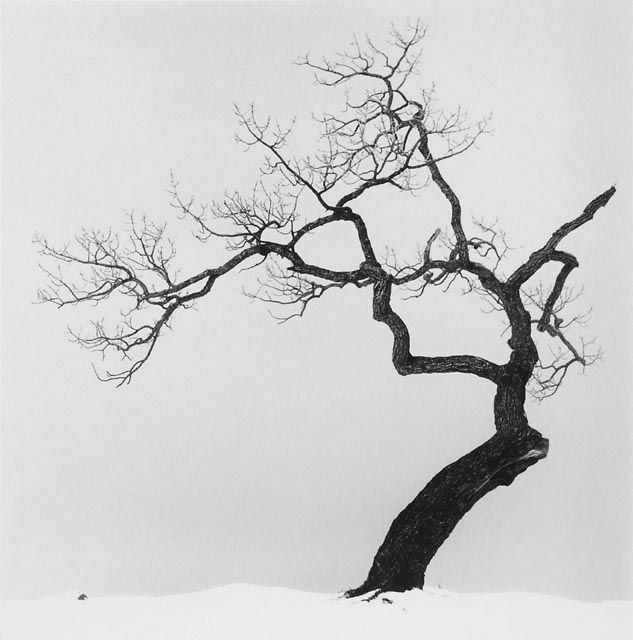 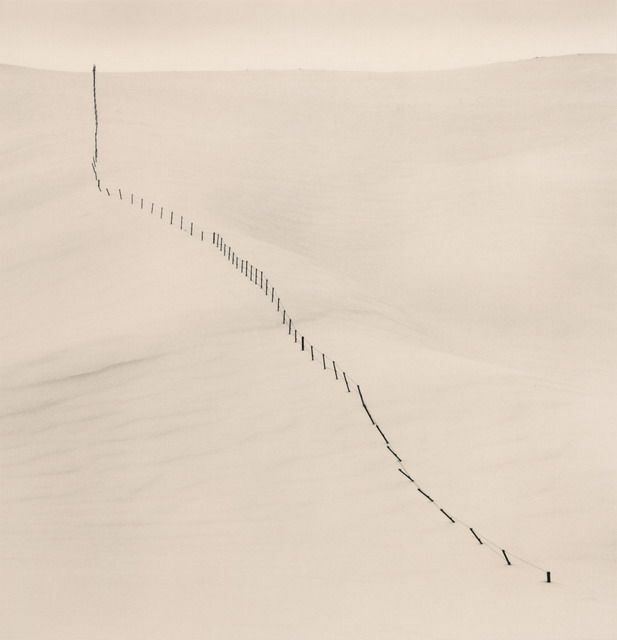 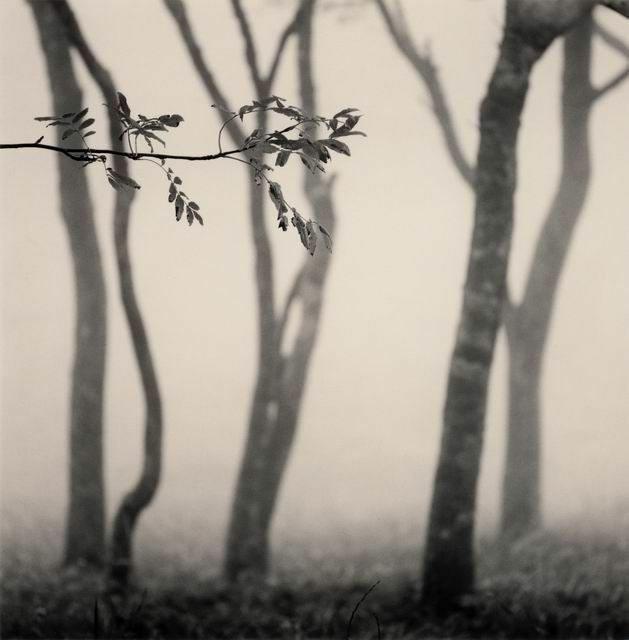 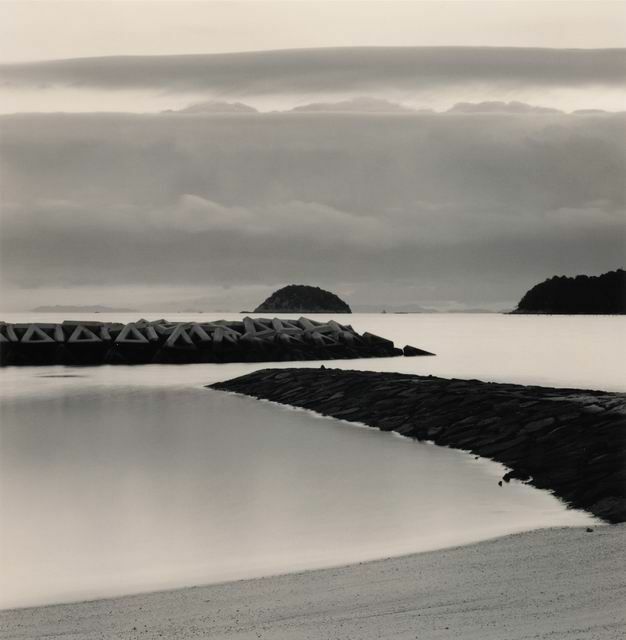 Michael Kenna (born 1953) is an English photographer best known for his black & white landscapes. 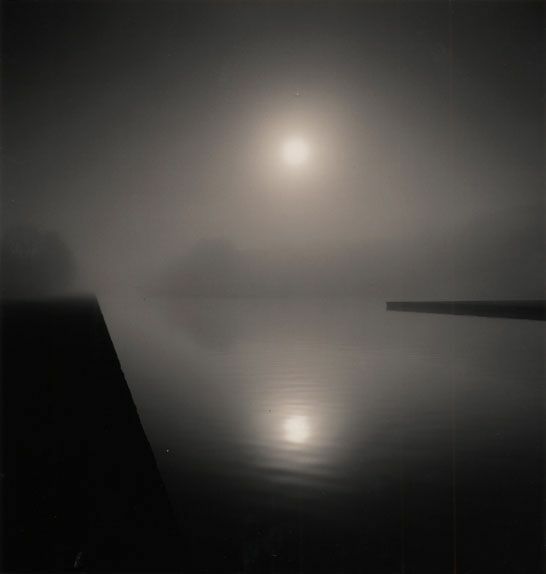 Kenna attended Upholland College in Lancashire, the Banbury School of Art in Oxfordshire, and the London College of Printing. 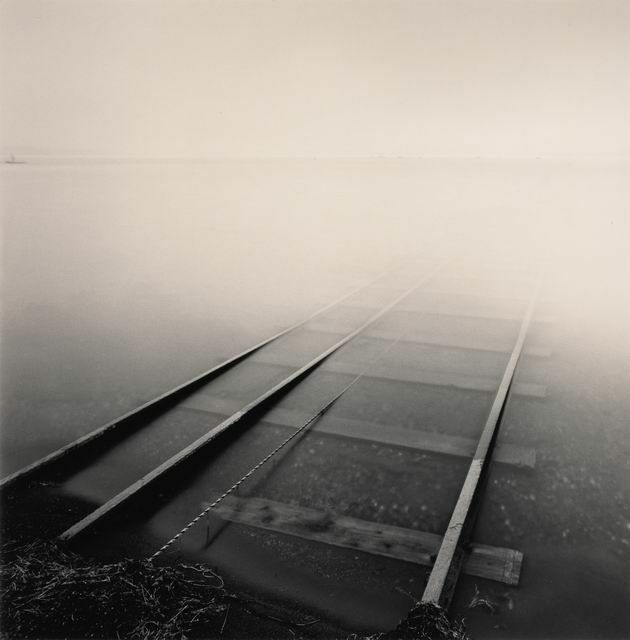 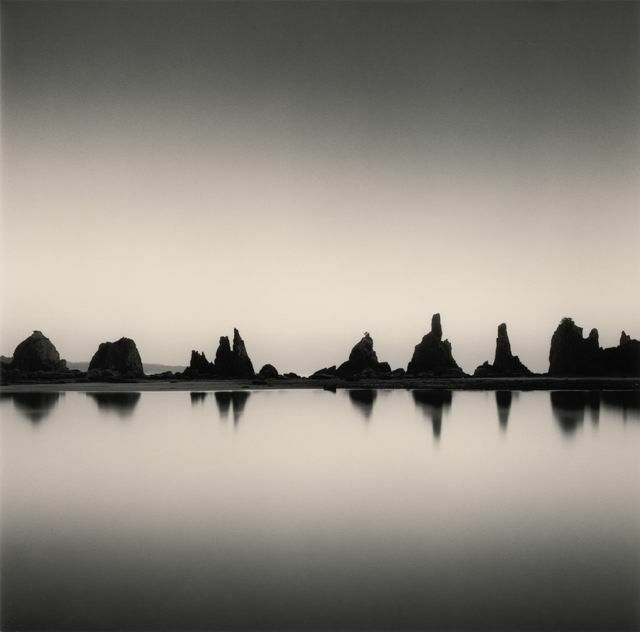 In the 1980s, Kenna moved to San Francisco and worked as Ruth Bernhard’s printer. 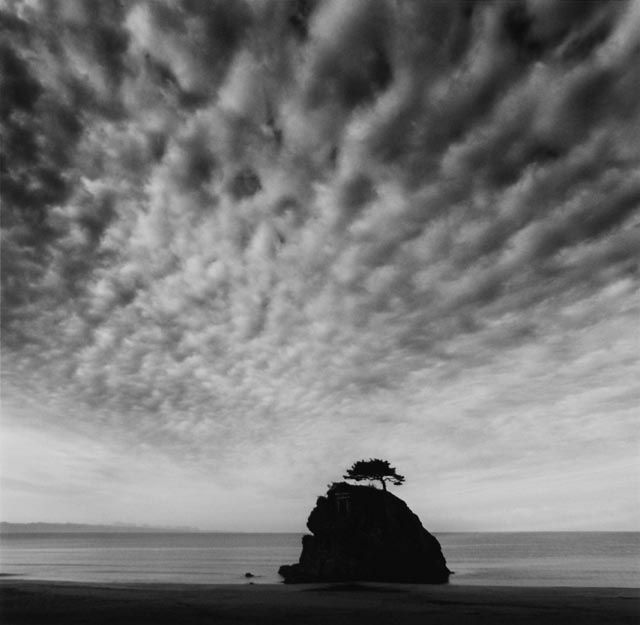 Kenna’s photography focuses on unusual landscapes with ethereal light achieved by photographing at dawn or at night with exposures of up to 10 hours. 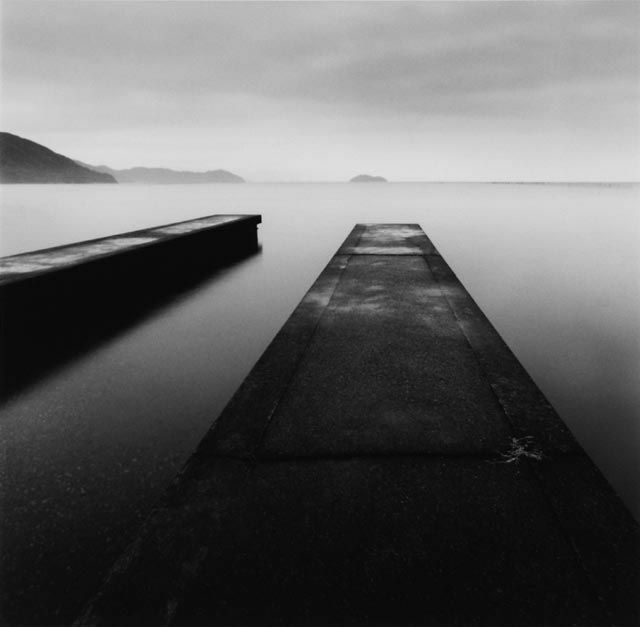 Since about 1986 he has mainly used Hasselblad medium format cameras and this accounts for the square format of most of his photographs. 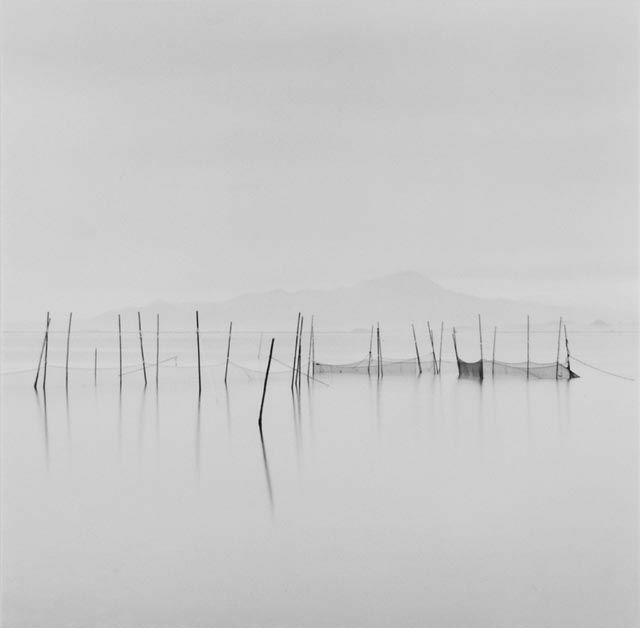 The main exception was for the photographs in Monique’s Kindergarten for which a 5 x 4 large format camera was employed. 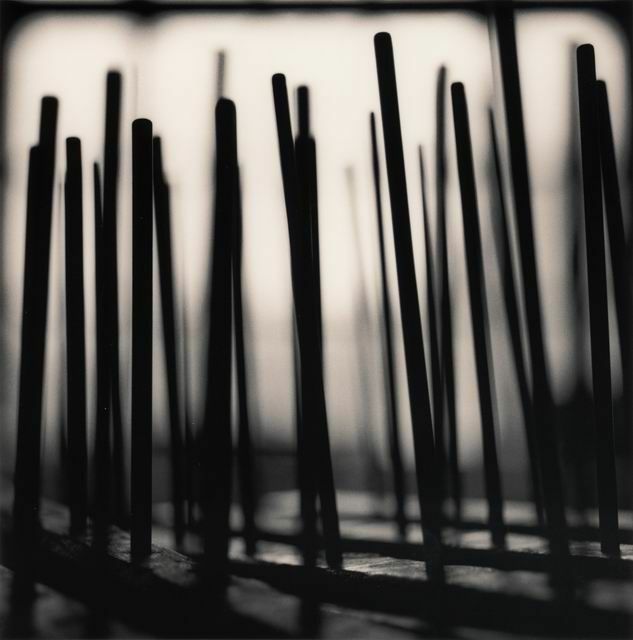 His work has been shown in galleries and museum exhibitions in Asia, Australia, Europe and the United States. 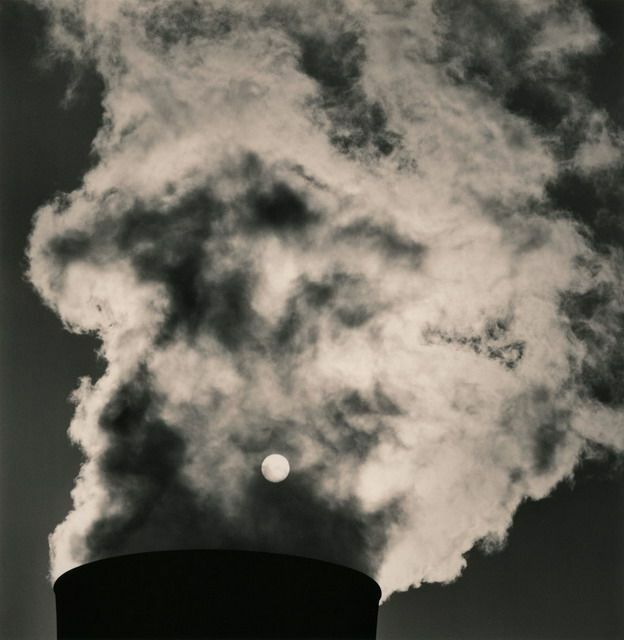 He also has photographs included in the collections of the National Gallery of Art in Washington, D.C., the Patrimoine photographique in Paris, the Museum of Decorative Arts in Prague, and the Victoria and Albert Museum in London. 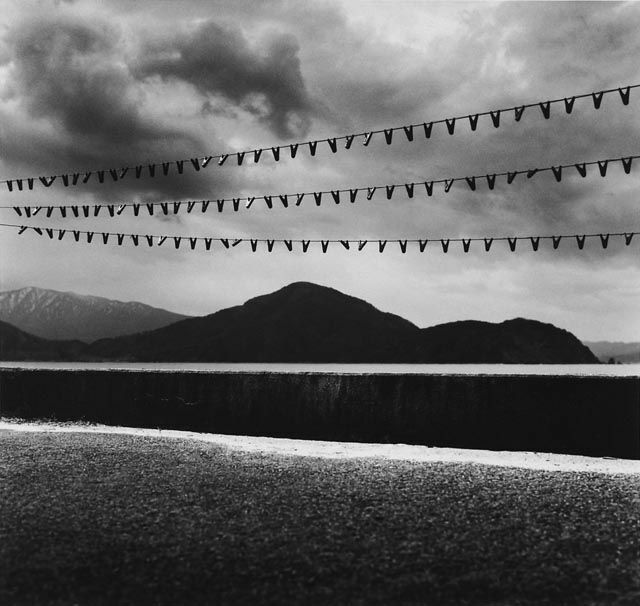 In 2000, the Ministry of Culture in France made Kenna a Chevalier in the Order of Arts and Letters.